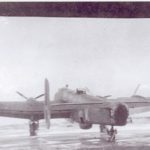 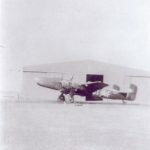 When Holmsley South opened in October, the first squadron there was 547 Squadron who flew Vickers Wellington Mk VIII aircraft, and they were reinforced by (unusually) a squadron of American B-24 Bombers from the Eighth Airforce’s 330 Bomb Squadron. 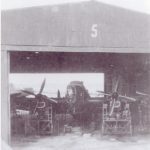 To replace 547 Squadron, 502 (Ulster) Squadron) operated on detachment with Armstrong Whitley aircraft whilst they also re-equipped with the Handley Page Halifax. 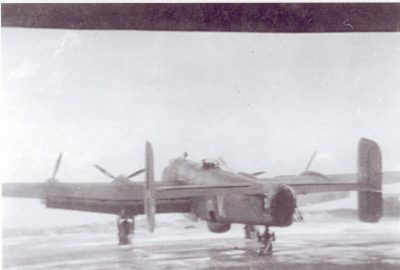 To help increase the strength of Coastal Command several Bomber Command squadrons flying Wellington and Halifax aircraft were loaned for maritime operations. These squadrons included British, Canadian, Polish and Czechoslovak squadrons. 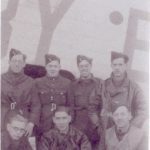 One of the loan squadrons that arrived in the New Forest was 58 Squadron who arrived at Holmsley South on 2 December 1942. 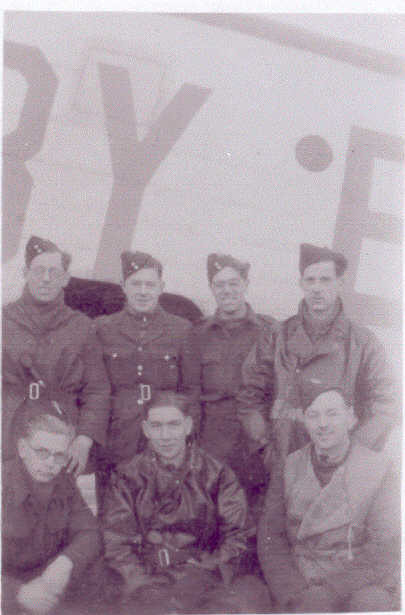 58 left for St Eval on 31 March 1943 but came back on June 29th as a permanent part of Coastal Command. 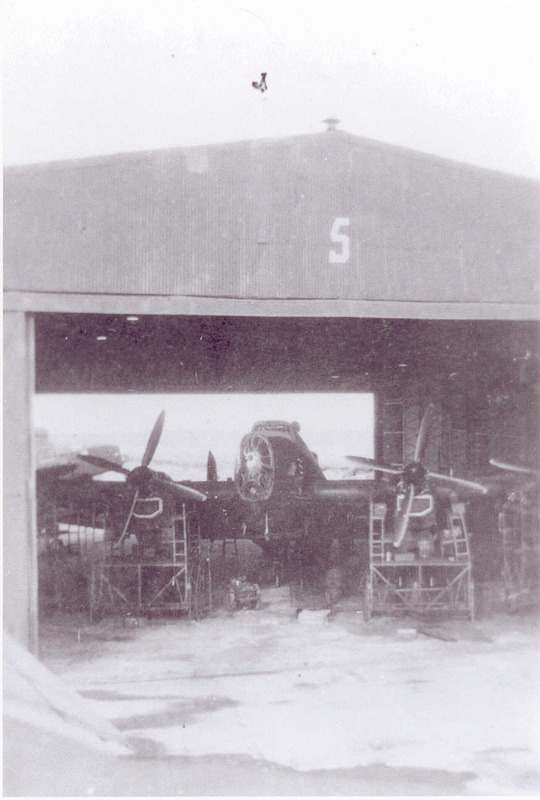 The photos mainly show 58 Squadron Halifaxes during the first visit to Holmsley South. 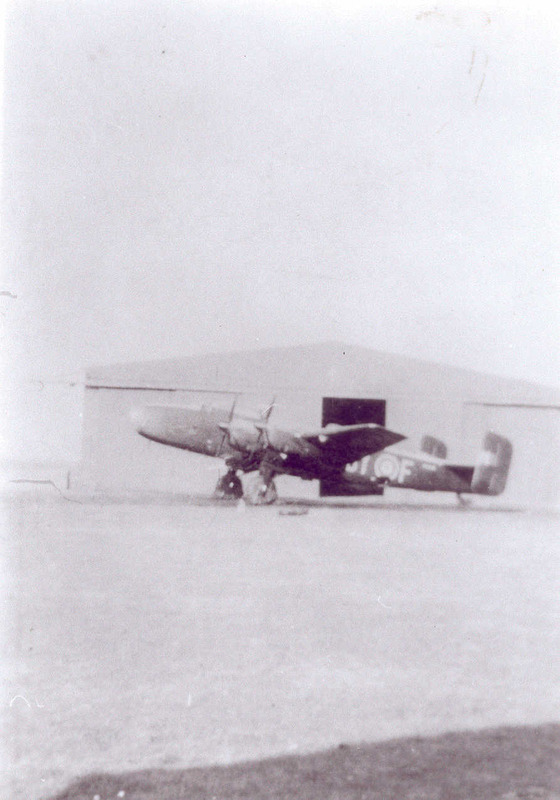 58 finally left Holmsley South on December 6th 1943.